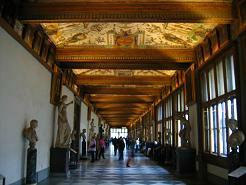 The Uffizi Gallery of Florence is one of the more famous museums of the world. 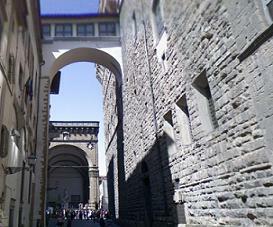 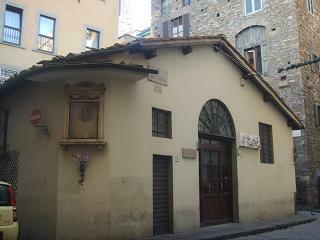 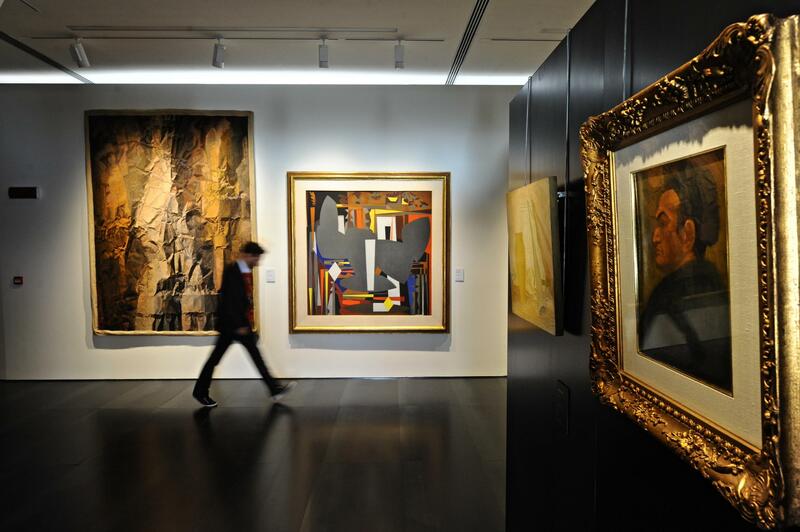 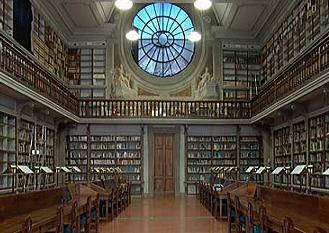 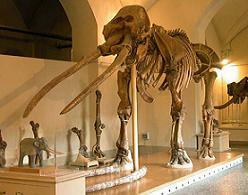 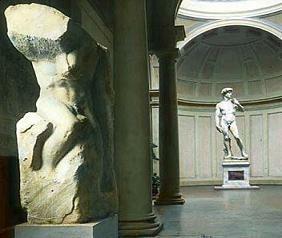 Thanks to its extraordinary collections of paintings and ancient statues are the main tourist attraction to Florence. 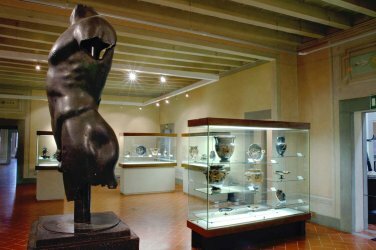 The Uffizi accommodates a great artistic patrimony, it comprises pictures from the medieval age to that modern, a great number of ancient sculptures and of miniature. 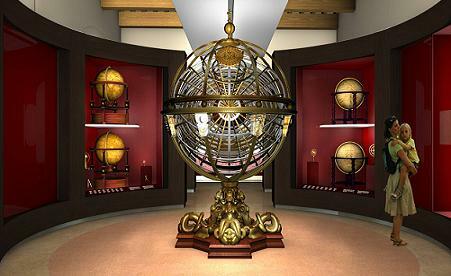 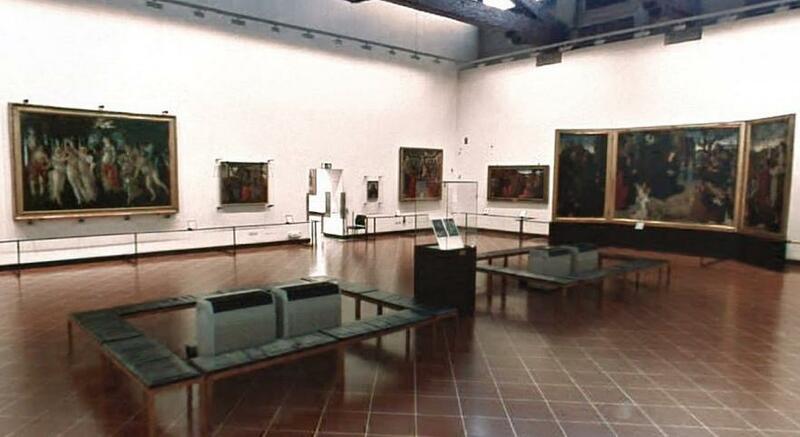 The Uffizi Gallery collections of paintings of the 1300's and the Rinascimento contain some absolute works of the art of all the times. 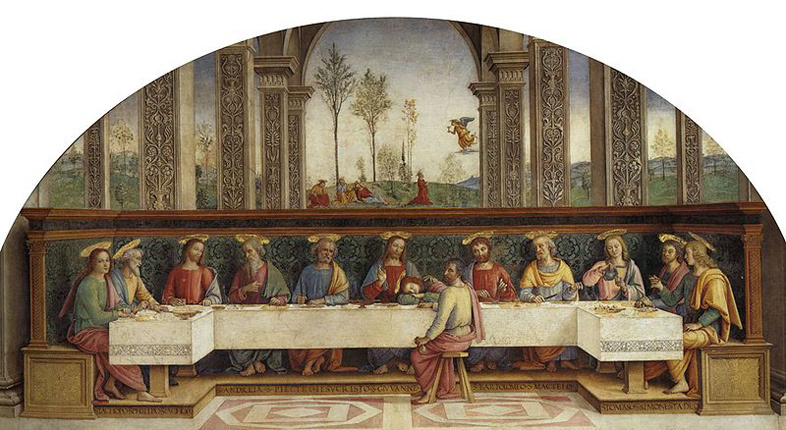 Between the artists who with their works have contributed to impreziosire the Uffizi Gallery in Florence we can remember Giotto, Simone Martini, Angelic Blessed soul, Piero della Francesca, Botticelli, Filippo Lippi, Mantegna, Correggio, Raffaello, Michelangelo, Leonardo, Caravaggio. 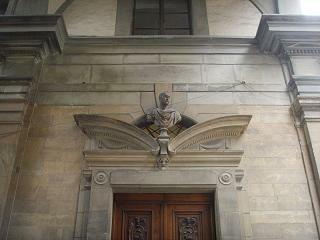 To the inside we find also works of German artists, Dutch and fiamminghi. 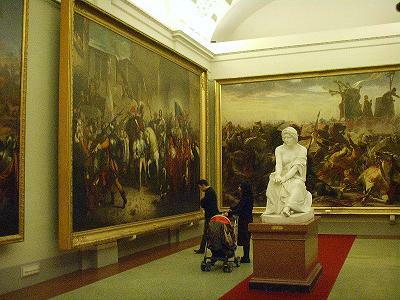 Between these: Dorer, Rembrandt, Rubens. 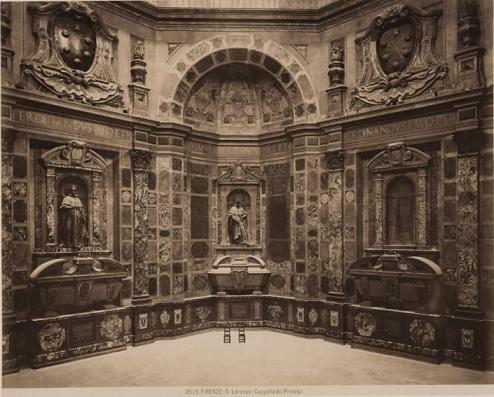 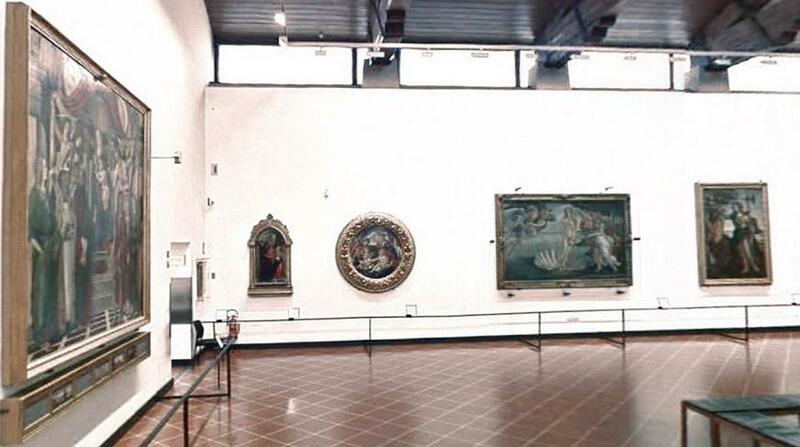 The Gallery of the Uffizi is situated to the last floor of the great building constructed between in the half of XVI the century on plan of George Vasari. 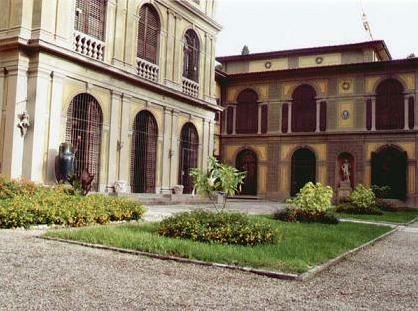 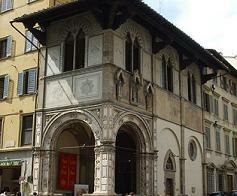 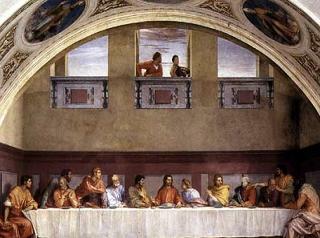 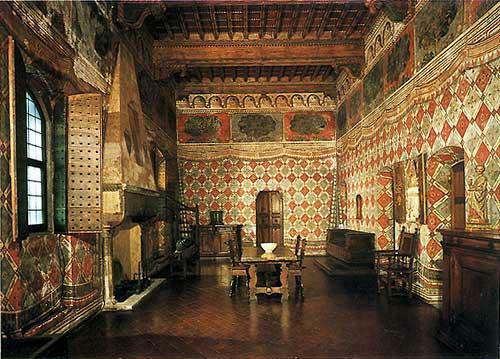 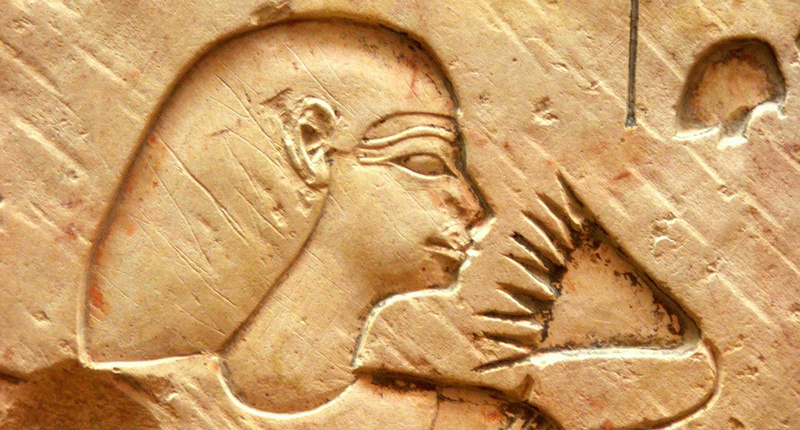 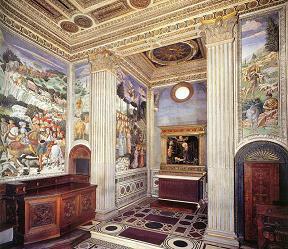 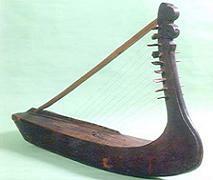 In principle the Palace was destined to receive the judicial offices (Uffizi) of the Fiorentine State. 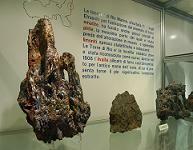 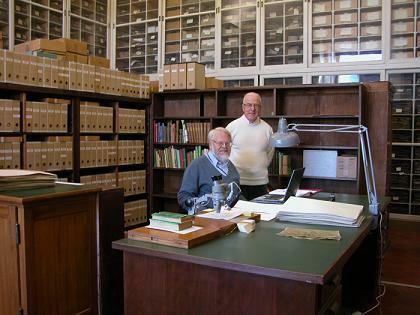 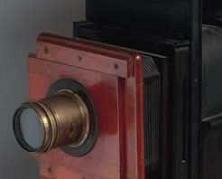 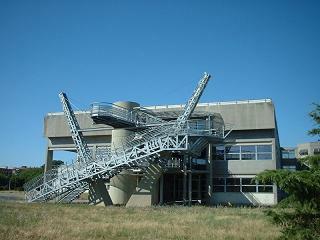 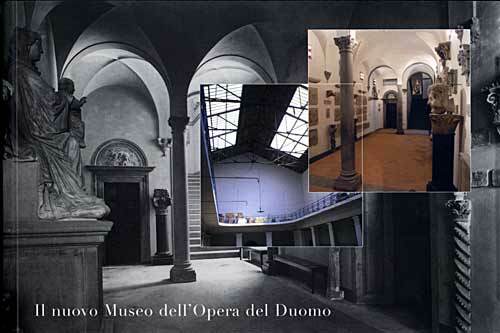 It was realized thanks to Granduca Francesco I and enriched thanks to the contribution of the family Medici. 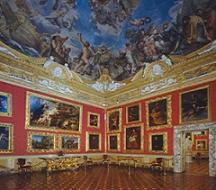 Subsequently the gallery of the Uffizi was reordered and widened under the dynasty of the Lorena, and later by the Italian State. 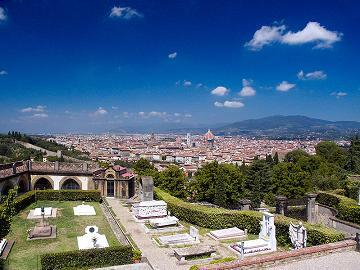 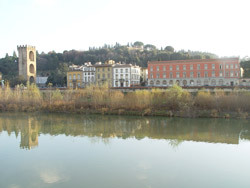 The construction of an aerial gallery must to the same Vasari that, passing over Old Bridge and the church of Felicita Saint, connects the Gallery of the Uffizi with new medicea residence of Pitti palace and finishes in the gardens of Boboli. 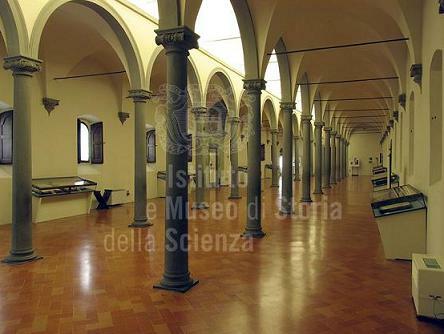 The Vasariano Corridor is a corridor suspended realized in the 1565 from the Vasari and connects the building of the Uffizi with Old Palace and Pitti Palace. 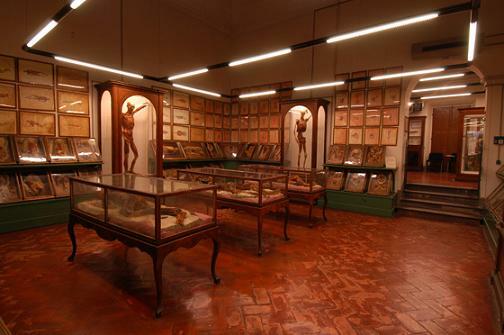 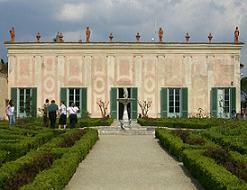 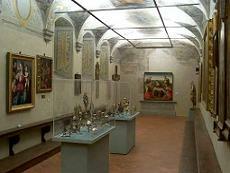 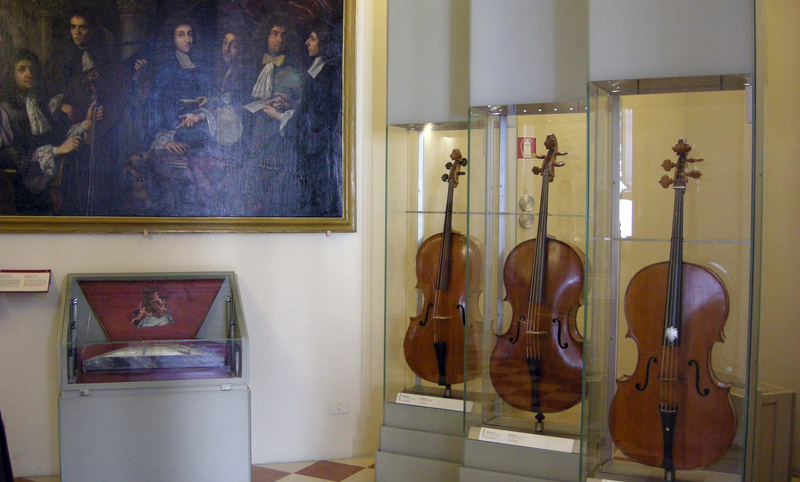 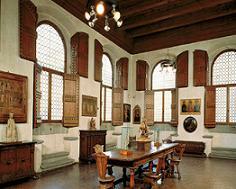 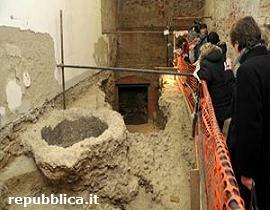 In the Vasariano Corridor important collections of paintings of the 1600's are exposed. 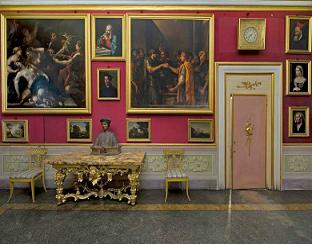 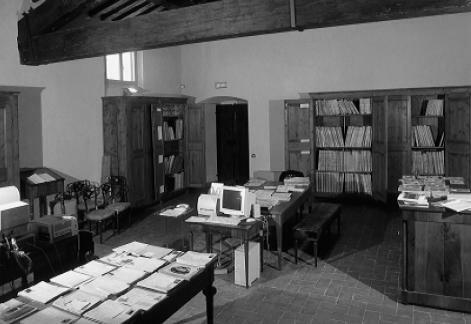 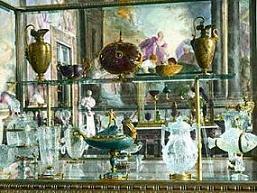 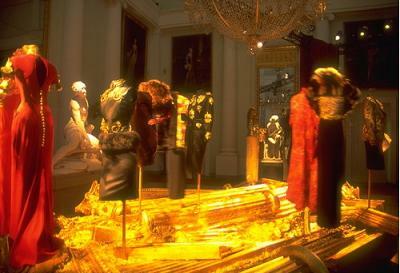 Moreover others important collections are ospitatate: the Collection Contini Bonacossi and the Cabinet Designs and Press of the Uffizi. 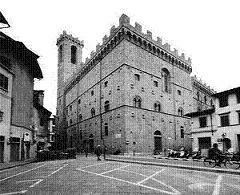 The Palazzo degli Uffizi, which was originally intended to house government offices ("uffizi"), was begun by Vasari in 1560 and completed in 1580, after Vasari's death and according to his design, by Alfonso Parigi the Elder and Bernardo Buontalenti. 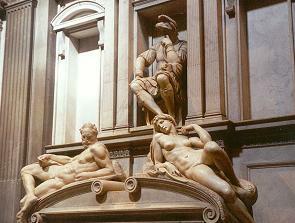 The world famous collection of the Galleria degli Uffizi, the most important in Italy, consists of ancient sculptures and of paintings from the thirteenth to the eighteenth centuries. 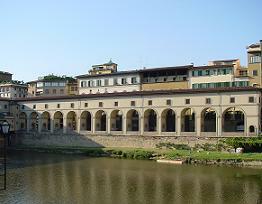 The Uffizi offers a complete overview of the Florentine school; it also contains paintings of other Italian schools, in particular the Venetian, as well as important Flemish and German paintings. 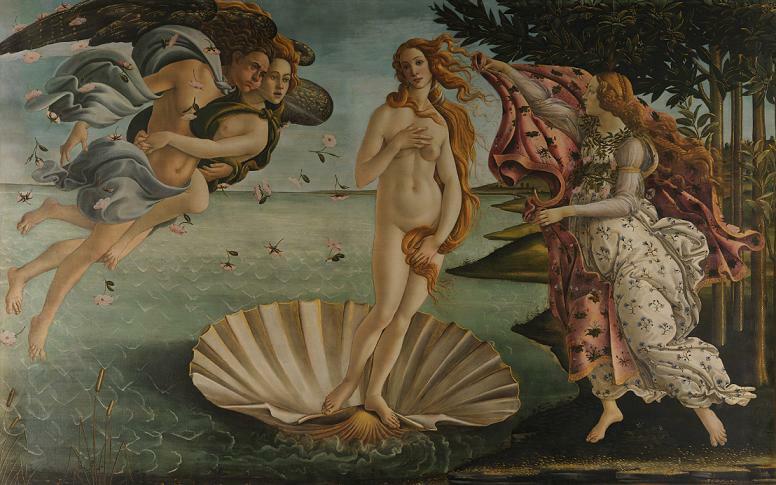 Among the most famous works in this enormous collection are The Birth of Venus, Primavera and Annunciation by Botticelli ; The Adoration of the Magi by Leonardo da Vinci; The Holy Family by Michelangelo, known also as the Tondo Doni; and the Venus of Urbino by Titian. 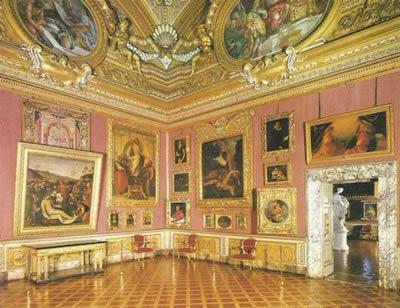 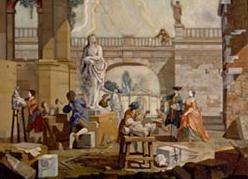 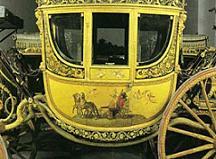 The Corridoio Vasariano, which joins the Uffizi to the Palazzo Pitti by way of the Ponte Vecchio, contains about seven hundred foreign and Italian works of the seventeenth and eighteenth centuries.